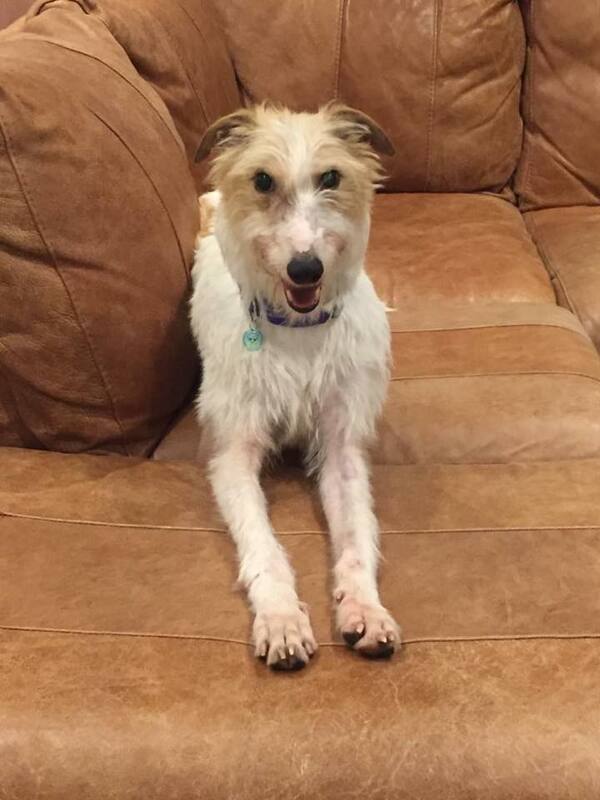 Stunning deeehound cross Murph is THE most unassuming and gentle dog that his foster family has met. He is fabulous with other dogs, cats and kids. Murph has had some trauma to his head at some stage of his life and his nose was badly broken and the sight in his left eye is damaged but this doesn’t affect him at all, Murph is literally the most perfect dog you could hope to have.